located in north-central Maryland about 40 miles north of Washington D.C.. Baltimore City was founded in 1729 and is home to over 637,000 residents. The city is 92.1 square miles, located on the Patapsco River, close to where it empties to the Chesapeake Bay. 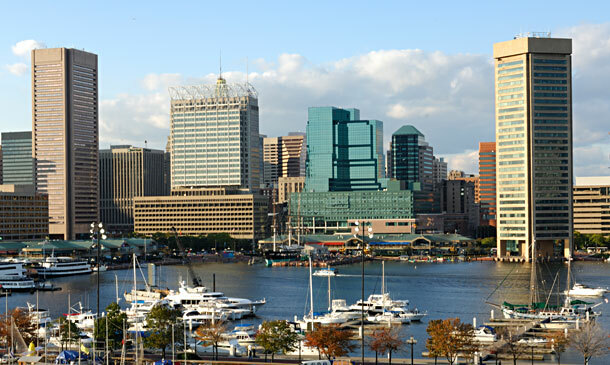 The central region of the city is the “downtown” area and includes the Inner Harbor and Harborplace, the Camden Yards Sports Complex, Convention Center, and The National Aquarium in Baltimore. 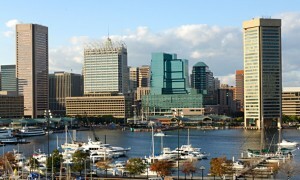 Some of the unique neighborhoods of Baltimore City include Canton, Federal Hill, Fells Point, Guilford, Hampden, Locust Point, Mount Washington, and Roland Park. Baltimore was once an major industrial town with both major steel and auto production. It is still home to a major U.S. seaport, consuming 45 miles of shoreline, processing over 40 million tons of cargo annually, and providing Marylander’s with 19,000 jobs. The Baltimore employment base has since shifted to more of a service economy focusing on financial, business, and health services. Baltimore is home to a designated National Landmark Historic District and a city Cultural District known as Mt. Vernon. Baltimore is home to The Peabody Conservatory of John Hopkins University, The Walters Art Museum, Maryland Historical Society, Joseph Meyerhoff Symphony Hall, and the Lyric Opera House. The Baltimore Symphony Orchestra was founded in 1916, Center Stage is the premier theatre company and the newly restored Hippodrome Theatre hosts many touring Broadway shows. Baltimore is home to two major professional sports teams, the Baltimore Ravens of The National Football League and The Baltimore Orioles, the Major League Baseball Team. Baltimore is home to the world renowned John Hopkins Hospital and University and The University of Maryland School of Medicine and Hospital. Both are creating new biotechnology parks in East and West Baltimore. Some of Baltimore City’s other top education institutions include a top culinary school, Baltimore International College, one of the oldest higher education institutions for women, The College of Notre Dame, and the only private institution in Maryland that has a national accredited business school by AACSB, Loyola College in Maryland. 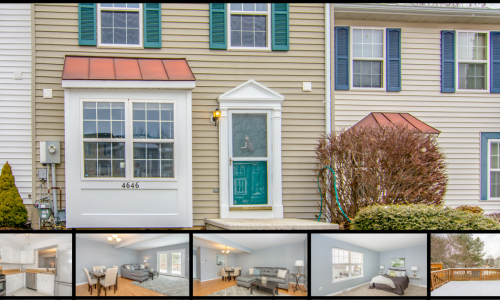 Baltimore’s central location makes it an ideal living area for people who commute both north and south. Interstate 95 cuts right through Baltimore City and there are major rail lines for both local service (MARC Train) and national service (Amtrax). 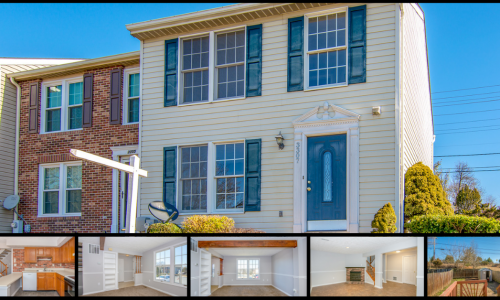 All of these great features make Baltimore City an attractive place to find a home. 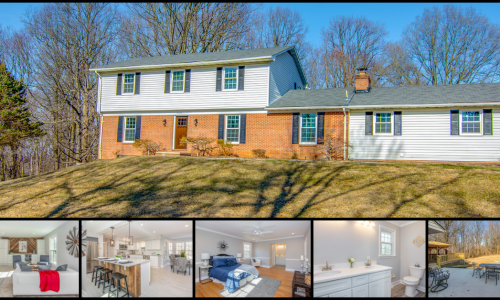 No matter what your needs may be, you are sure to find a Baltimore City home for sale that fits your needs. Matthew Pivec would be pleased to show you around the City, Hon!